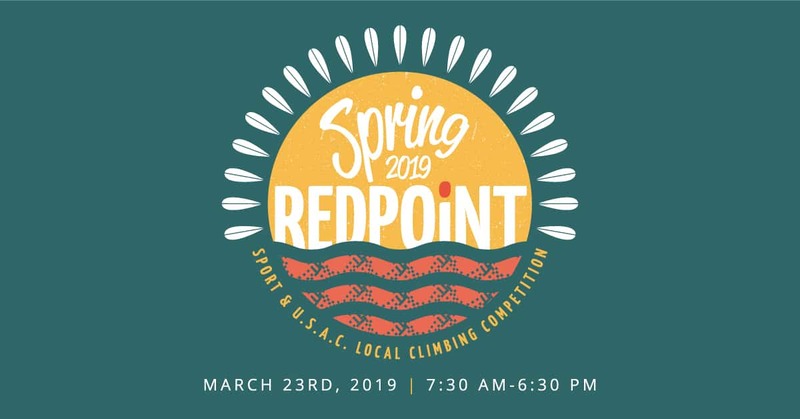 Competitors in the youth competitions MUST have a current USA Climbing competitor membership! All competitors must have a signed liability waiver in order to participate. We will have an awards ceremony for the youth and adult events that feature raffle and podium prizes. Interested in Volunteering? We need belay certified judges for session 1 and 2. Every judge gets 2 free days passes and an event t-shirt. Send us your info in the link below and include which session you would like to volunteer for and we will contact you.